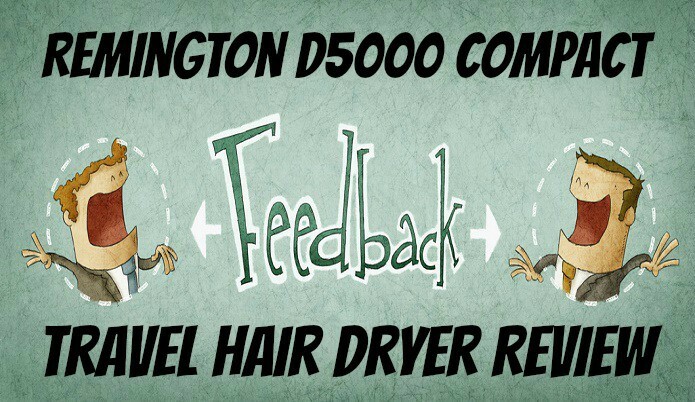 This post I’ll be giving you my review on the D5000 compact travel hair dryer made by Remington. I did touch on this hair dryer a bit in the best hair dryer article but I wanted to go a little more in depth with it, which is why I am writing this one. If you don’t know a lot about how the different wattage power settings then no worries you’re not alone.This is why I’m actually putting together an article that goes over what watts to look for in different hair dryers. 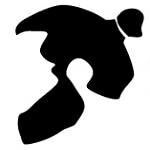 For the simple explanation the watts for the most part equals the power trying potential of the hair dryer, meaning the speed in which it dries the hair. There are a lot of variables that go into this but that is the main thing that determines it in my opinion. At a bare minimum you would go for 1000W but I found the 1800Watt range to be the sweet spot for me for smaller hair dryers. The ionic conditioner feature is something that is built into it that the hair dryer that you don’t have to push an extra button or anything of that nature it’s something that is always working whenever the hair dryer is going which helps gives your hair that smooth and soft look. The speed and heat settings are pretty self-explanatory but unlike other hair dryers this one has 3 heat settings rather than the usual two which is a nice feature that they have. Yes I’m being a bit picky here but I always am with reviews. Even though the D5000 is already small, being able to fold the handle would have made it just flat out amazing for a portable hair dryer. There isn’t an easy cleaning filter that you see on the back of some hair dryers which help with cleaning out any loose hairs. Not dual voltage so if you’re going out of the country could have some issues with plugging it in their outlets. This hair dryer is one of the best small hair dryers that you are going to find on the market (as of the time of typing this). 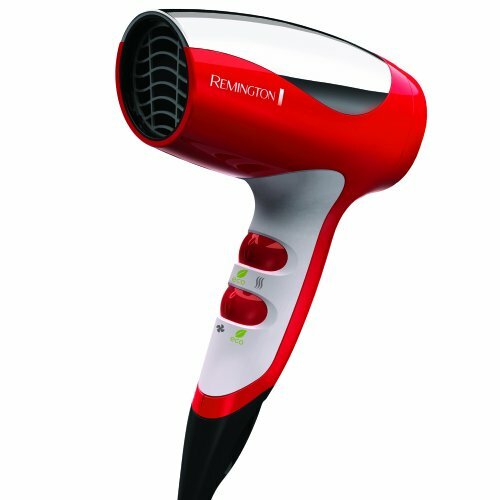 This small hair dryer is more powerful than a lot of the regular home size hair dryers that most people use on a daily basis. So if just getting your hair dry in a quick timely manner is the main thing you are looking for then I can definitely give you the go ahead on this one. Other than that I hope this review helped you make a decision on a new hair dryer. READ Do Girls Like Guys With Long Hair?